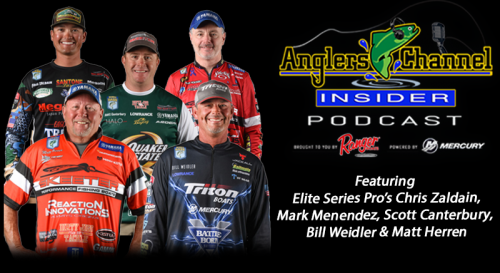 KISSIMMEE, Fla. (Feb. 1, 2019) – Now that the field of 80 has been reduced to 40 at the MLF Bass Pro Tour B&W Trailer Hitches Stage One Presented By Power-Pole, the “what happens next?” questions can begin in earnest. 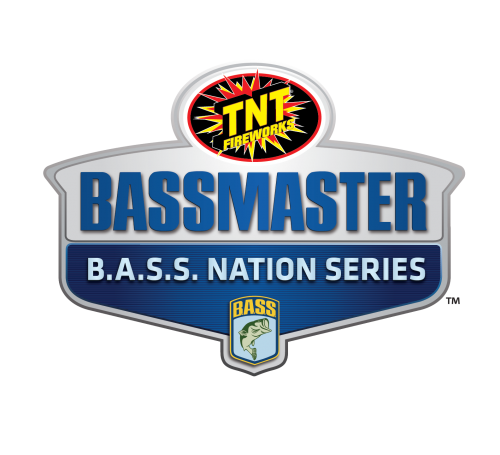 Question 1: Will Central Florida’s warming trend kick in quickly enough to bring some of the Kissimmee Chain’s pre-spawn largemouth into play on Saturday when the Knockout Round is contested? 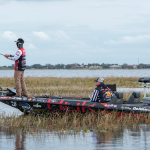 Question 2: How will the game of “practice cat-and-mouse” play out on Lake Toho and Lake Kissimmee? First, the things we do know: Anthony Gagliardi carried his roll from the Shotgun Round into today’s second Elimination Round, adding 29 pounds, 10 ounces to his previous 41-14, finishing as the Phoenix Boats Daily Leader with 71-8 over two days. And not surprisingly, Marty Robinson, Jacob Powroznik, Greg Hackney, Fletcher Shryock and Jason Christie also stayed in the Top 10. The biggest X-factor of the week has been the mercurial central Florida weather, which has kept the Kissimmee Chain’s pre-spawn females locked down and unwilling to bite. 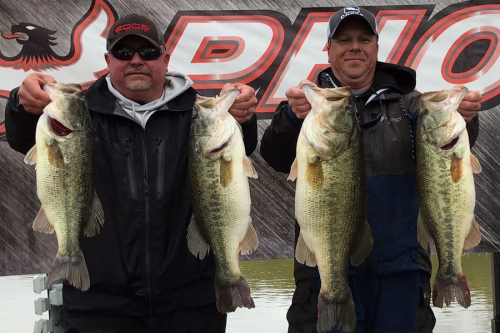 Water temperatures have slowly – too slowly, if you ask the anglers – crept up into the high 50s through the first four days of competition, but they’re still shy of that magical 63-plus-degree mark that will make Toho, Kissimmee and Cypress a big-fish fest. Terry Scroggins, who has one of the field’s most prolific big-fish histories on the Kissimmee Chain, racked up 21 fish for 41-7 today. Gagliardi switched up from a jerkbait to a small Berkley Power Swimmer, adding 20 more fish to his SCORETRACKER total. Brandon Palaniuk was the clear exception to the numbers game. The Idaho pro connected with only six scorable largemouth today, but they were the right size: five of Palaniuk’s six fish were 3 pounds or better (3-5, 3-9, 3-10, 3-11 and 3-14). 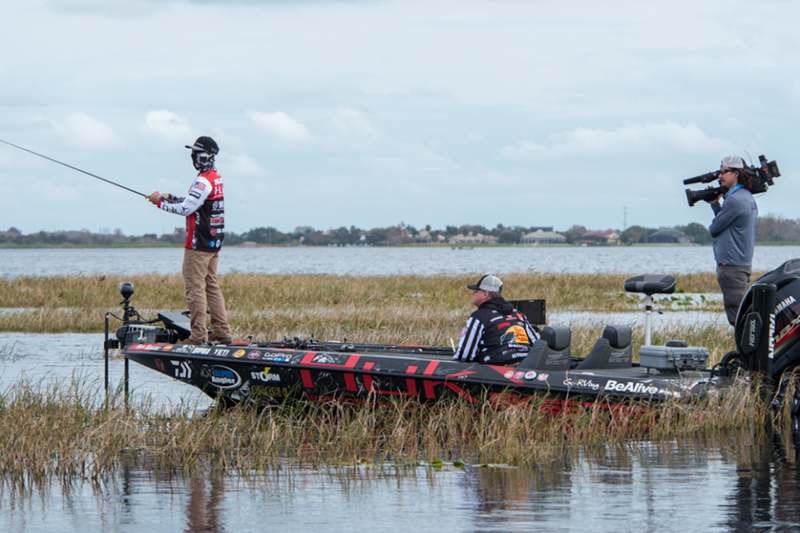 Palaniuk junk-fished his way around the upper end of Lake Toho for most of the day, but finished in a spot that he hopes will kick-start his Knockout Round.